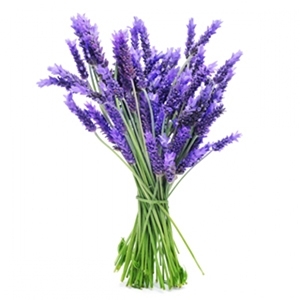 Lavender Water - Amphora Aromatics Ltd – Supplier of pure essential oils and aromatherapy Products. The calming and rejuvenating properties of Lavender made even easier to access in this beautiful flower water. Lavender has the ability to adapt to the requirements of your skin. It balances the skin so can soothe dryness and also regulate the production of serum to relieve greasiness. It also works well as a toner for all other skin types. Also perfect for use as a cleanser - just add to a cotton pad and gently wipe on your face. It's a good makeup remover too. Alternatively it can be added to your bath for a relaxing and soothing soak. Also good for use as a body mist - simply take an empty and thoroughly cleaned spray bottle and decant the water into it. It can be also be used as a fragrant linen spray to freshen your bed sheets etc.